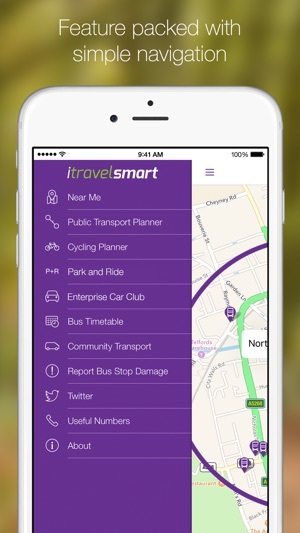 itravelsmart is the official journey-planning app for Cheshire West and Chester. With up to date travel information, interactive maps and public transport timetables. 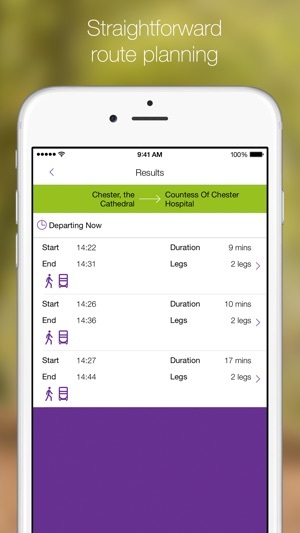 It really is the only app you’ll need to get around the Cheshire West and Chester region. Plan a cycle journey using the quickest or quietest route and find out what buses serve the stops nearest you at any point in time. So, whether it’s for work or leisure, this app is the only tool you’ll need to plan a journey in advance or on the spot. • Map View - Locates you on the map (when within the area of coverage). Showing train stations and their facilities, bus stops and Park & Ride sites with pan & zoom functionality. 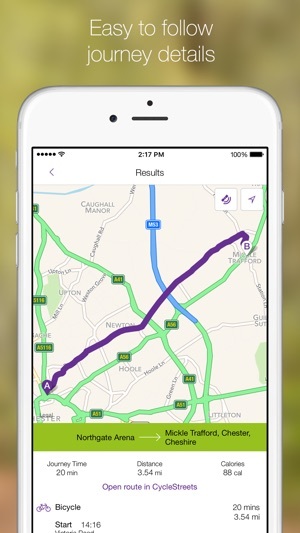 • Cycle Planner – Plan a journey from A to B using a range of route characteristics. 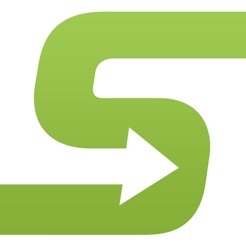 • Public Transport Planner - Select start and end points on the map or through the search feature and let itravelsmart plan your route. It offers a clear results screen with routes plotted on a map or as a list. Track easily whilst on the move. • Bus Timetables - Search for and find the most up to date timetable information with all stops, route numbers and departure times. • Community Transport – Services are available to take you to and from work, operating on a flexible route. Register & book your trip in advance. • Enterprise Car Club – Find out where your nearest vehicle is located and we will direct you to the online booking portal to hire a car by the hour. • Bus Stop Damage - Make your environment a better place. Share sights of vandalism and maintenance issues with the Council. Upload photographic evidence along with a short description. 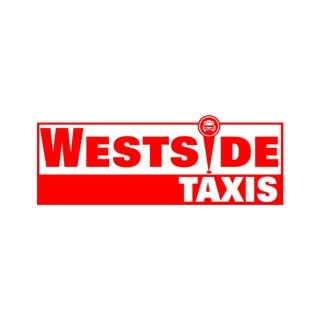 • Twitter - Keeps you up to date with all the latest tweets for travel in the Cheshire West & Chester region. • Useful Numbers - Council related contact details all in one place. The app has not been updated for the iPhone X. The text is hard to read and the user interface could be better when selecting stops. I have also found multiple buses missing such as the x8 from Chester to Liverpool. Needs more accessibility options as well. Used the travel planner a couple of times now and find it works fine. Used the app for the first time to determine a 2 leg journey only to find that the bus suggested for the 2nd leg does not exist which has left me stranded. As I can't drive following an operation I wanted to use public transport. A poor app.